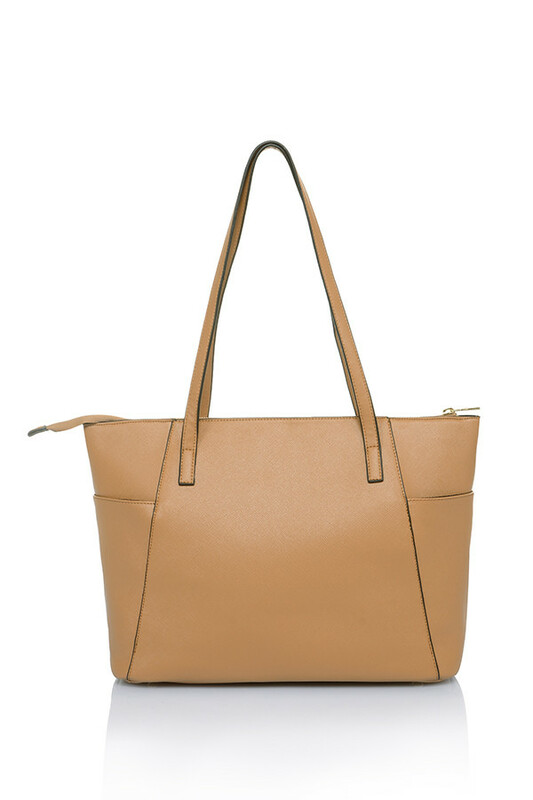 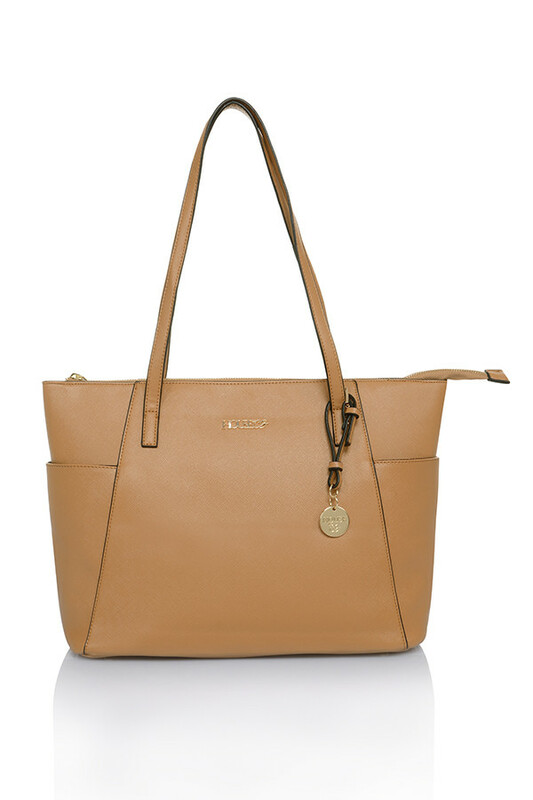 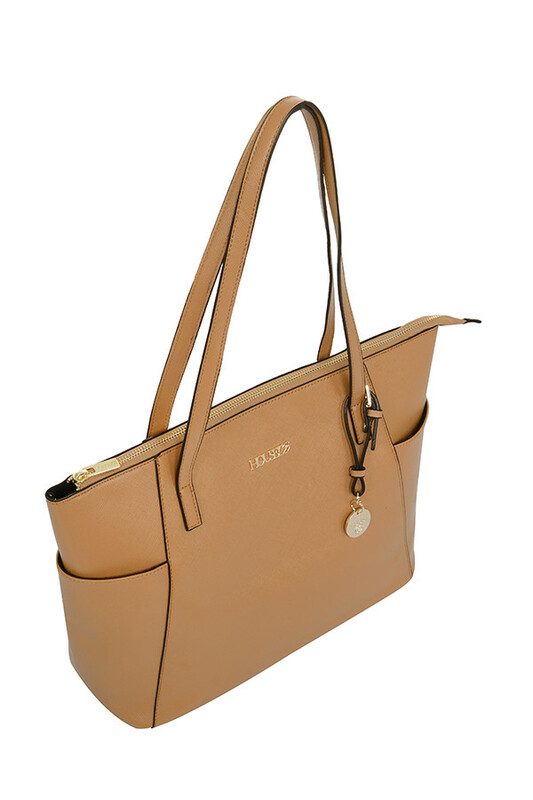 The classic tote shape of our new 'Casa' bag is stylish perfection and comes in super versatile camel tones. 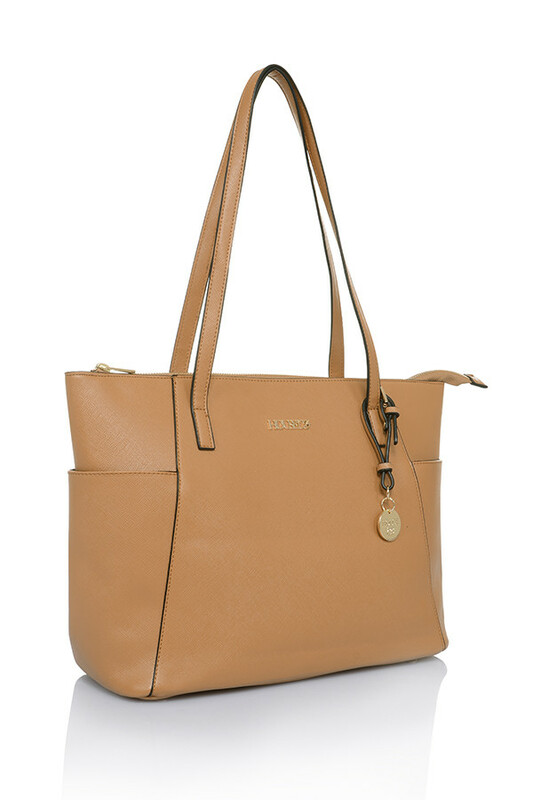 Classic rectangle shape with long slim shoulder straps and our iconic House of CB gold tag. 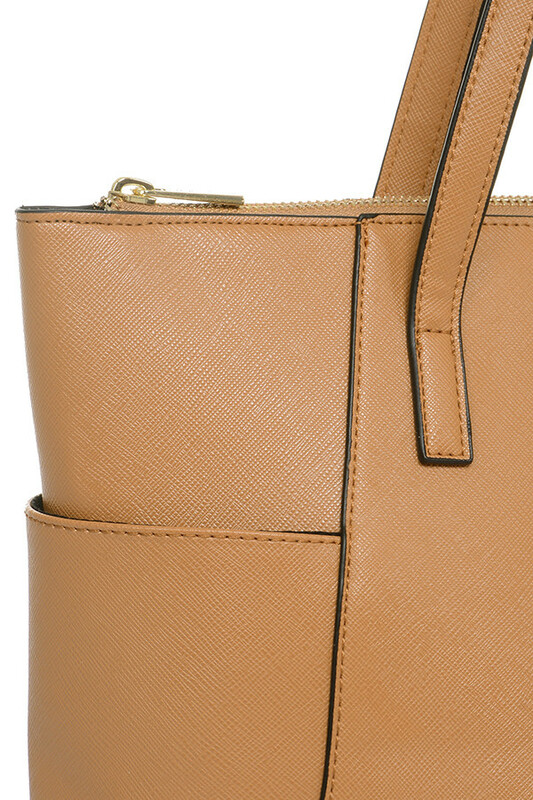 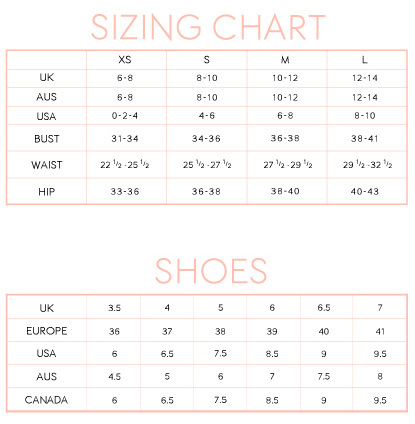 Fully lined, zipper top. 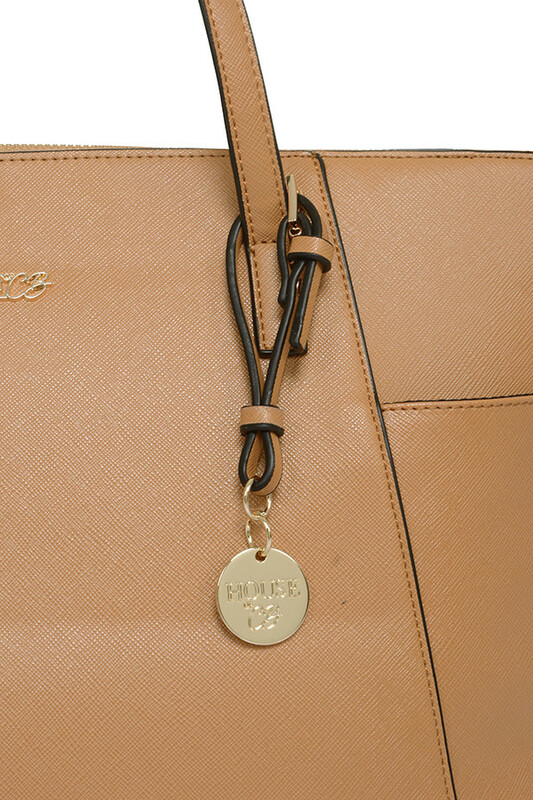 Made from leatherette.